reasons to eat chocolate | To Health With That! Chocolate Makes you Smarter. Even Nobel Prize Smart. Okay, so maybe not a guaranteed Nobel prize, but according to new research there is a link between chocolate and smarts – that is to say, eating more chocolate makes you smarter and actually increases the likelihood that you will win a Nobel prize. Honestly, just the health benefits were enough to encourage me, but the Nobel prize thing isn’t bad either! I’m not 100% sure what actually triggered this research because it seems like a kind of bizarre association between things, but somebody thought this was important enough to fund (and I like chocolate enough to feel like it’s important enough to pass on!). Not only that, it was important enough to publish in the New England Journal of Medicine, which is considered one of the most prestigious medical journals in the world. The overarching theory is that eating chocolate could make you smarter by improving cognitive function, which we can measure by the number of Nobel laureates per capita. The study shows a very strong association in that direction, and that association is mathematically and statistically highly significant – meaning that it probably is an accurate description of reality. So today’s excuse to treat yourself? It’s because you’re working towards the Peace Prize. Chocolate makes you smarter! Image courtesy of the New England Journal of Medicine. 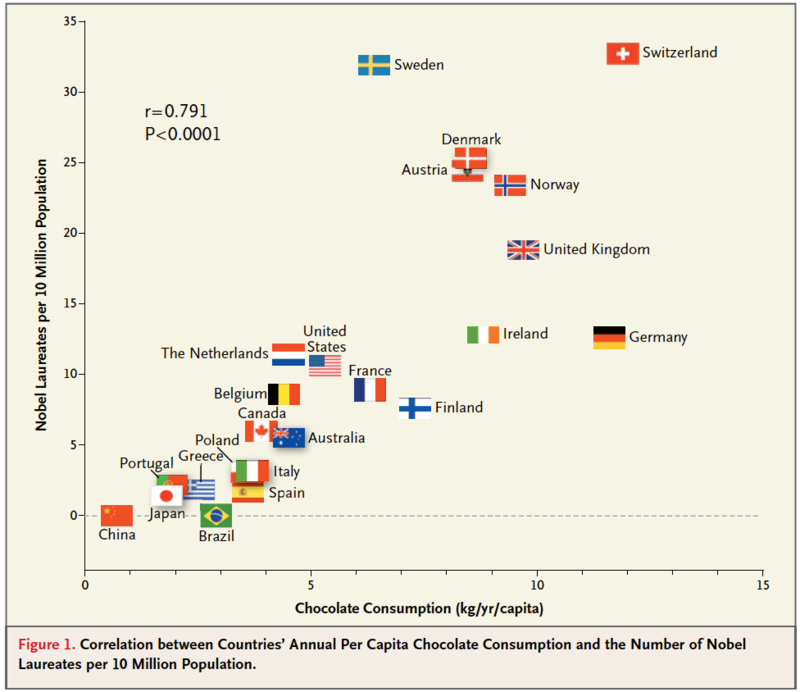 In this graph you can clearly see that the countries in which people eat more chocolate, also win more Nobel Prizes. Coincidence? I think not. 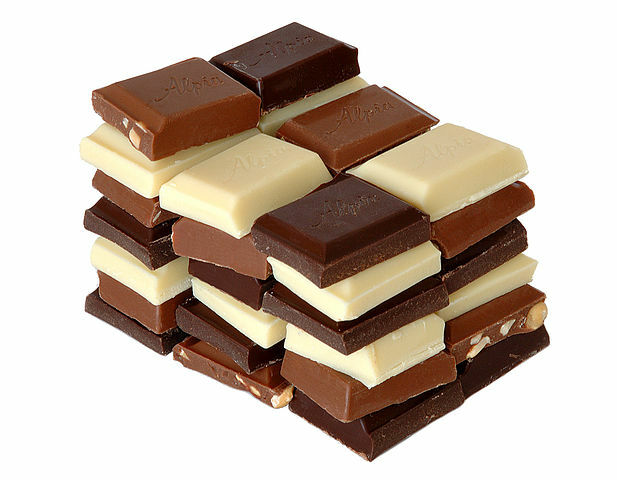 Previous research from the University of Nottingham showed that dark chocolate improves brain function and cognition. Flavenols from dark chocolate were shown to increase blood flow to key brain areas for two to three hours after consumption. 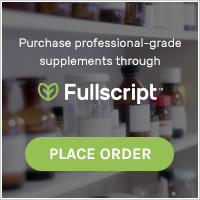 This increased blood flow then led to increased alertness and performance. There must be a god, and that god must love us because CHOCOLATE MAKES YOU SMARTER. Heart healthy – one to two servings of 70% dark chocolate (or greater) per week cuts your risk of heart failure by a third. 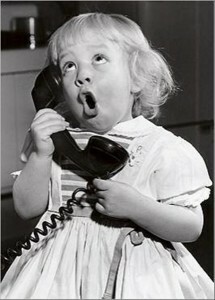 Chocolate has five times the health-boosting flavenols of an apple. Dark chocolate is filling and according to a Swedish study (you’ll notice the Sweds are big chocolate eaters in the Nobel Prize study), meaning it reduces your cravings for sugary, salty and fatty foods. It tastes AWESOME (this is my favorite reason). The bottom line is that chocolate makes you smarter, happier and healthier – just remember to get 70% dark or better. You’re welcome. This entry was posted in Happiness, Nutrition and tagged chocolate and brain function, chocolate and Nobel prize, chocolate and smarts, chocolate makes you smarter, health benefits of chocolate, reasons to eat chocolate on September 23, 2014 by amyneuzil.